Being overweight or obese can come with their own health risks. 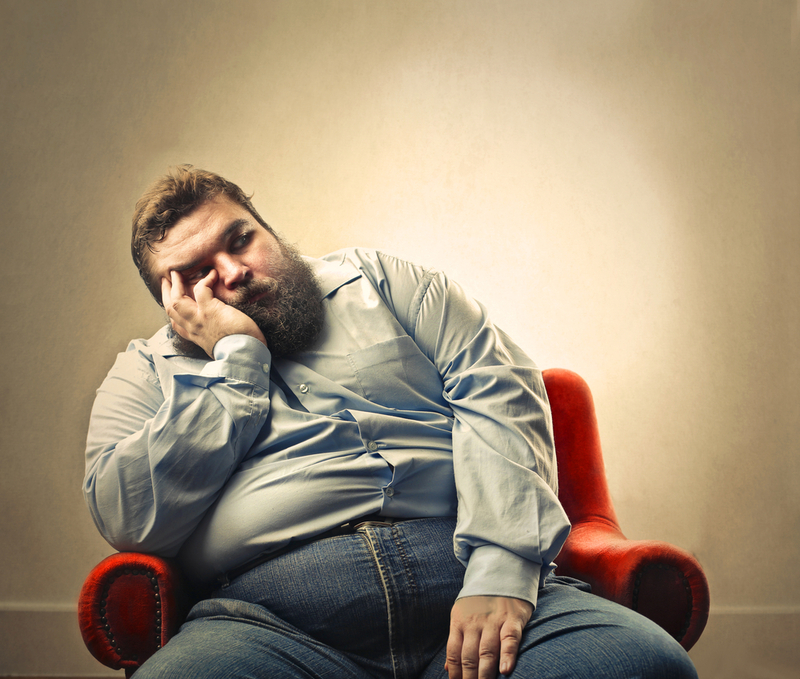 These overweight and obesity health risks can eventually lead to death. They can also lead to health complications that would complicate your quality of living and give you a lot of pain and strain on your body. You can prevent being overweight with diet and exercise. 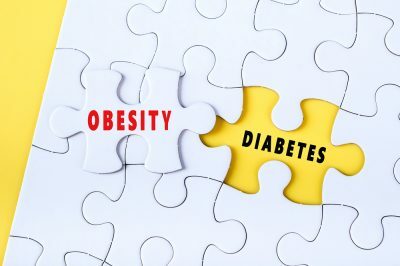 These diseases and health complications include examples like type 2 diabetes, high blood pressure, certain types of cancer, sleep apnea, osteoarthritis, fatty liver disease, and kidney disease. It’s a condition where you will have one or more pauses in your breathing at night during your sleep cycle. It can make you sleepy during the day, and it’s no good for you if you have a busy schedule in your life. Being overweight will make your airway smaller and make it harder to breathe and may give you pauses in your breathing during the night as a result. Increases your risk of heart disease and strokes. The excess fat will put a strain on your heart and even your brain because it makes it harder to send the blood to every cell in your body so that every organ can do its job great and in synch with each other. And getting a stroke will give you brain damage and will also damage your intelligence, your memory, the movement of your limbs and/or face, and/or your processing speed. Increases risk of cancers. Fat cells have been known to fuel certain types of cancer. Cancer occurs when cells grow, abnormally, out of control in one area in the body, like the stomach or the bloodstream. Sometimes, cancer can spread to other parts of the body. It is the second leading cause of death in the United States. Cancer is worrisome because cancer cells can grow at a rapid rate and it can take some time and effort to kill these cells, control them, and keep them from growing again. And then, even if you do recover from cancer, there is still the fear of relapsing all over again and worse than before. A health problem that will give you chronic inflammation, pain, and stiffness in your joints. So, if you don’t want to deal with pain, inflammation, stiffness, and medicine that controls that pain and inflammation for the rest of your life, you might want to lose weight and/or maintain your healthy weight. Being overweight will put pressure on your joints and will result in osteoarthritis. And it will make moving around in your daily life much more difficult. Happens when fat builds up in the liver and cause injury. Because of the excess fat that comes with being overweight and being obese, the excess fat might affect your liver and give you a fatty liver disease. This disease gives you liver inflammation and pain. You really don’t want to deal with these complications; it’s unbearably painful. The disease doesn’t go away on its own, and your doctor’s treatment plan for you would probably be diet and exercise. If your situation is really dire and you are really obese, then your doctor would probably require you to have weight loss surgery. Overweight and obesity raises blood pressure. 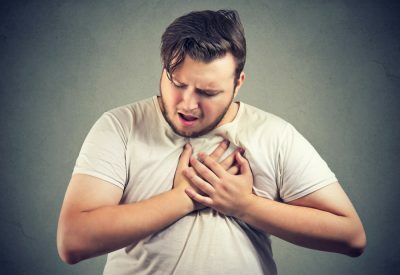 This is because all the fat will put a strain on your heart, more specifically on how hard your heart has to beat against the walls of your arteries. You should have a blood pressure reading of 120/80 mm Hg because it is a normal blood pressure number. Having a high blood pressure can damage your heart and break something in it, like an artery or a valve. Your kidneys filter blood to remove waste and remove them through your urine. The kidneys also influence your blood pressure to keep your body healthy. When your kidneys get damaged, your kidneys will have a hard time filtering your blood and your blood pressure as a result. And when you are overweight, you might get diabetes and high blood pressure, which will eventually lead you to kidney disease. Just know that without your kidneys to control your blood pressure, make red blood cells, and to strengthen your bones and maintain their health, that means you don’t get a weak heart, no oxygen delivered to organs and body parts that need them (like your brain and heart) and your bones don’t get the strength they need to support your body and your daily motions in life. When you have type 2 diabetes, you would have resistance to insulin and your blood sugar would be too high. Type 2 diabetes will also affect your vision when you grow older and will also put even more strain on your organs as you, grow into your old age, giving you more health complications as a result. And being overweight might change your cells, your insulin becomes resistant, and your blood sugar won’t be able to be taken up by your cells anymore, making these cells fail gradually. Overall, being overweight or obese is a health risk with an abundance of health complications and diseases that can complicate your quality of living. With these diseases and health complications in mind, they can also cut your lifespan short, maybe even shorter than you or anyone would have expected you would have lived considering your obese or overweight state. They can be preventable, and it’s never too late to start diet and exercise, even if it’s just to alleviate the strain and pain these conditions could be causing you if you have them.